She was a farmer's daughter and she was some years older than himself. Anne Hathaway. William Shakespeare’s wife. 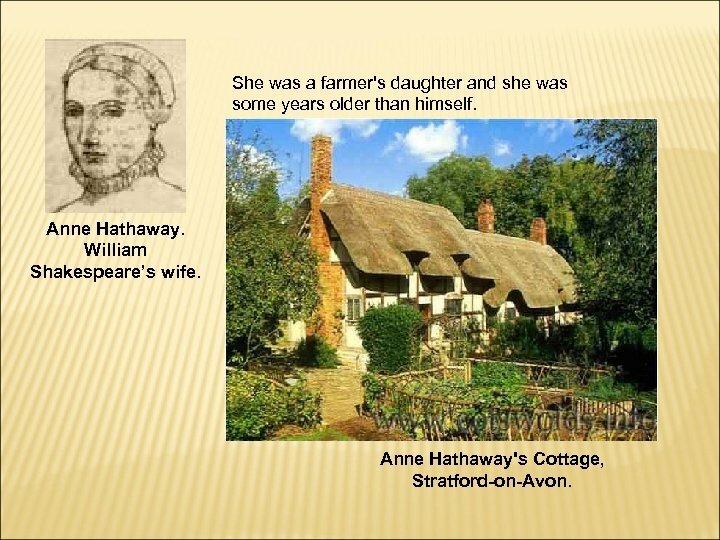 Anne Hathaway's Cottage, Stratford-on-Avon. 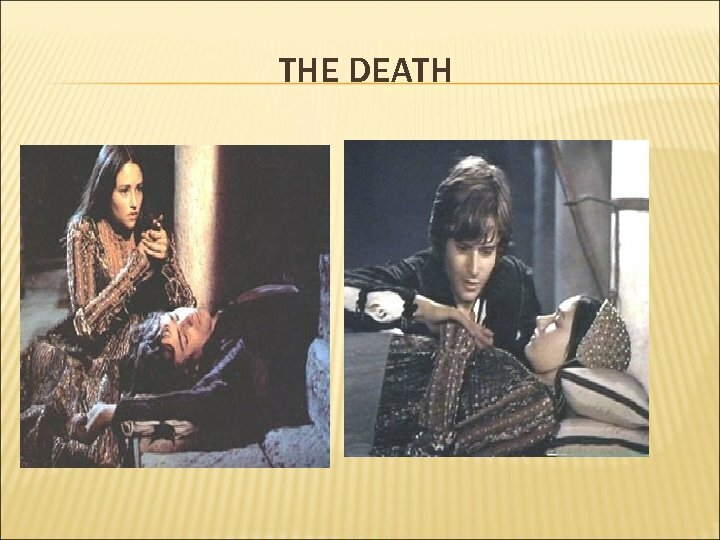 Shakespeare had three children: Susannah, the eldest, then twins — a son, Hamlet, and another girl, Judith. 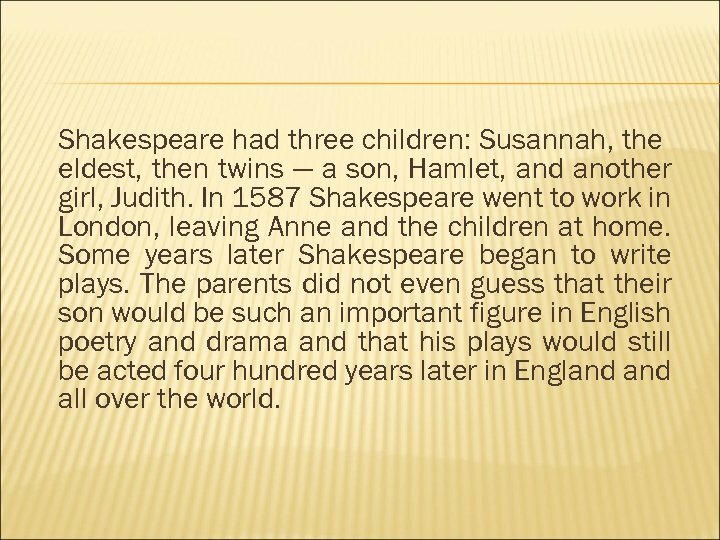 In 1587 Shakespeare went to work in London, leaving Anne and the children at home. 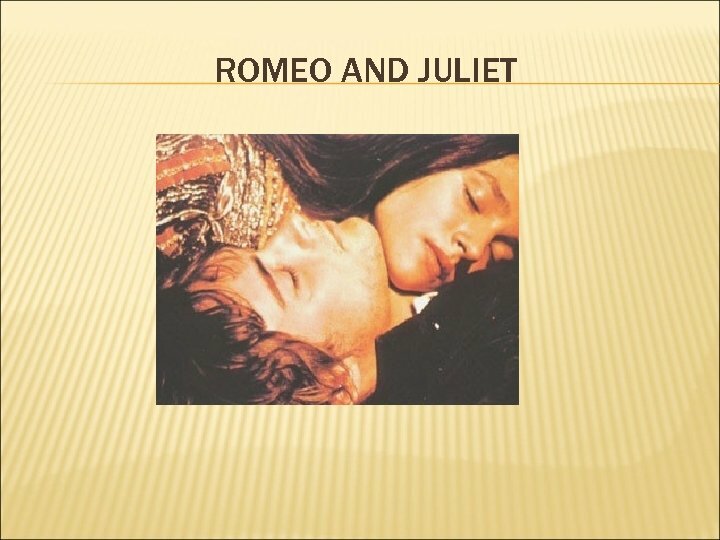 Some years later Shakespeare began to write plays. 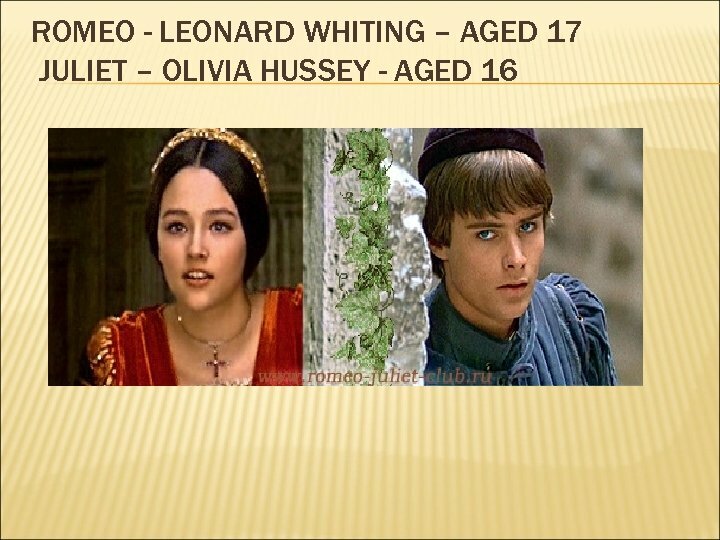 The parents did not even guess that their son would be such an important figure in English poetry and drama and that his plays would still be acted four hundred years later in England all over the world. There were no theatres in England in those times. Groups of actors travelled from town to town showing performances in the street. 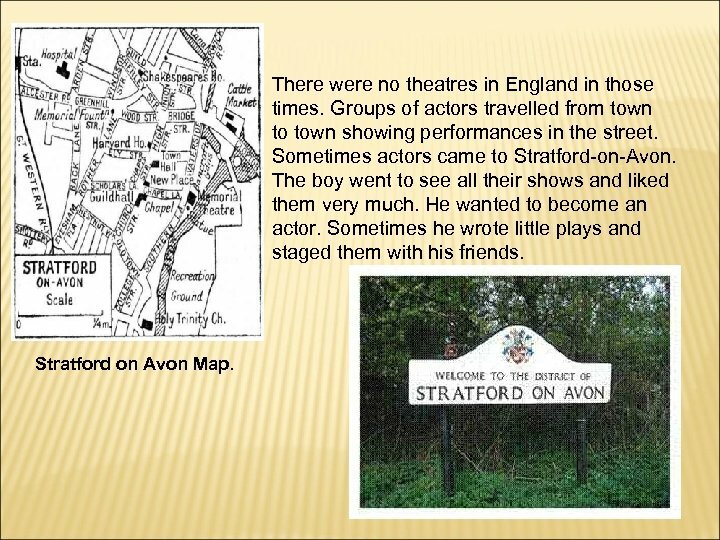 Sometimes actors came to Stratford-on-Avon. The boy went to see all their shows and liked them very much. He wanted to become an actor. Sometimes he wrote little plays and staged them with his friends. 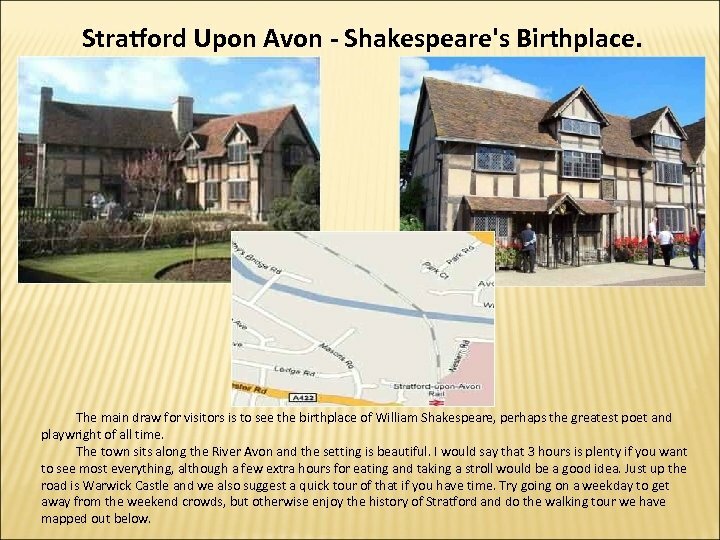 Stratford on Avon Map. 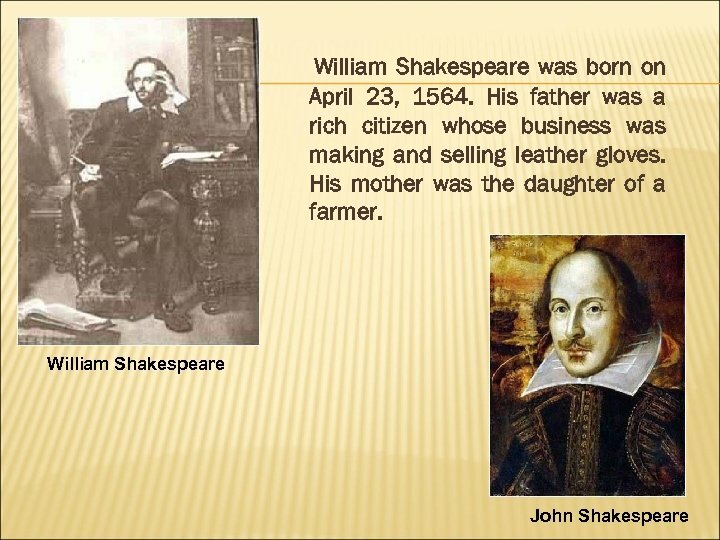 By 1592 Shakespeare was an important member of a well-known company. 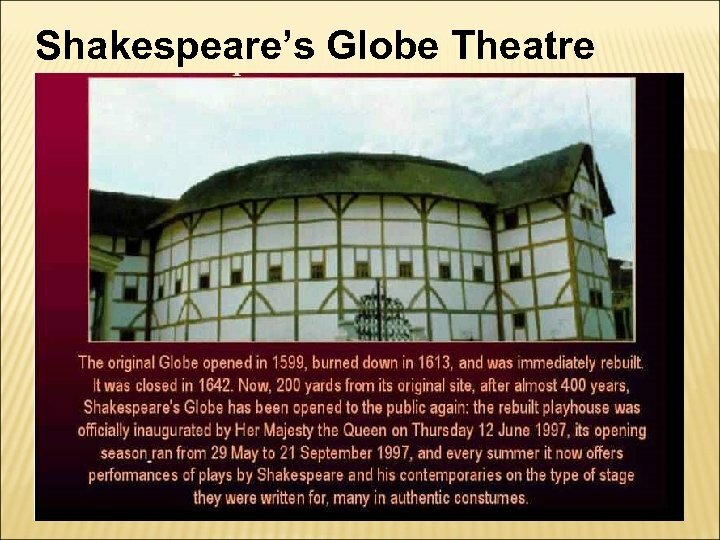 In 1599 the famous Globe Theatre was built on the south bank of the river Thames. 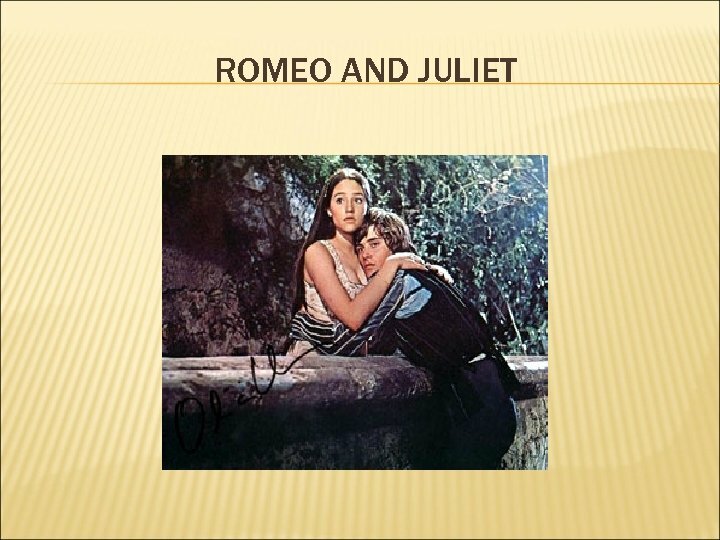 In that theatre most of his plays were performed. Shakespeare’s house in Stratford. 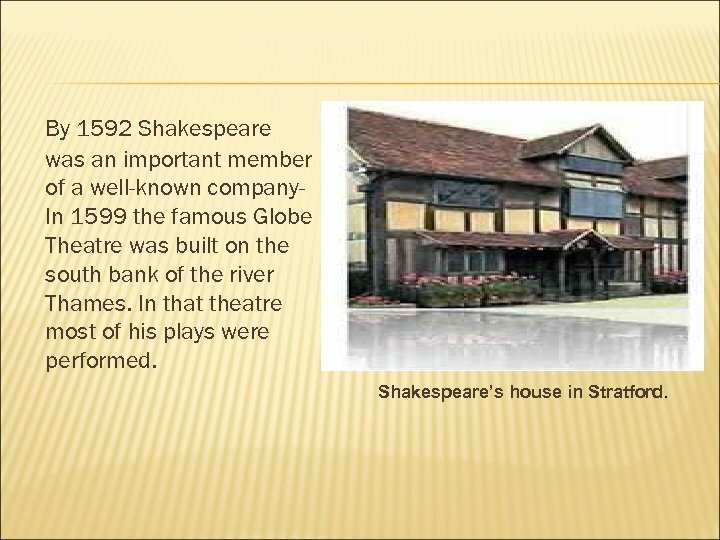 Stratford Upon Avon - Shakespeare's Birthplace. The main draw for visitors is to see the birthplace of William Shakespeare, perhaps the greatest poet and playwright of all time. The town sits along the River Avon and the setting is beautiful. I would say that 3 hours is plenty if you want to see most everything, although a few extra hours for eating and taking a stroll would be a good idea. Just up the road is Warwick Castle and we also suggest a quick tour of that if you have time. Try going on a weekday to get away from the weekend crowds, but otherwise enjoy the history of Stratford and do the walking tour we have mapped out below. Holy Trinity church Interior of the Holy Trinity church, Stratford-on-Avon. Trinity Church yard, Stratford-on-Avon, England. 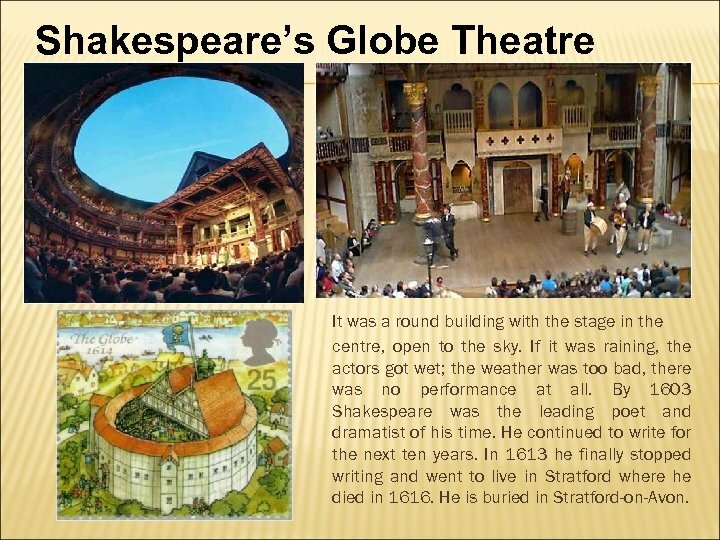 Shakespeare’s Globe Theatre It was a round building with the stage in the centre, open to the sky. If it was raining, the actors got wet; the weather was too bad, there was no performance at all. 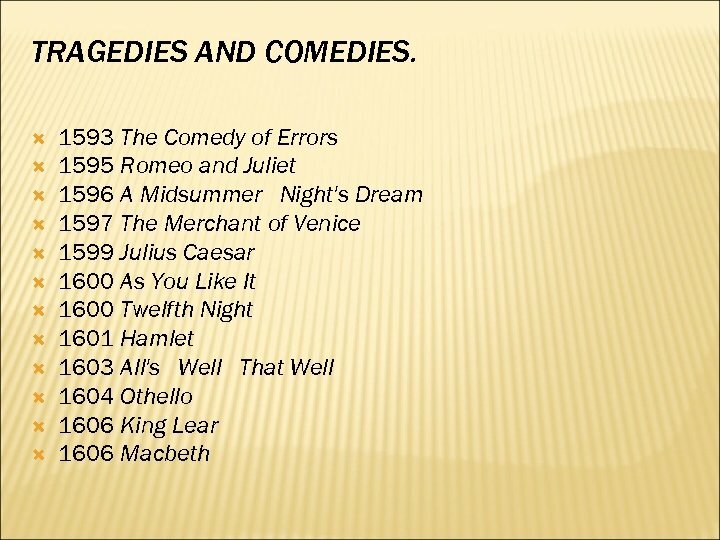 By 1603 Shakespeare was the leading poet and dramatist of his time. 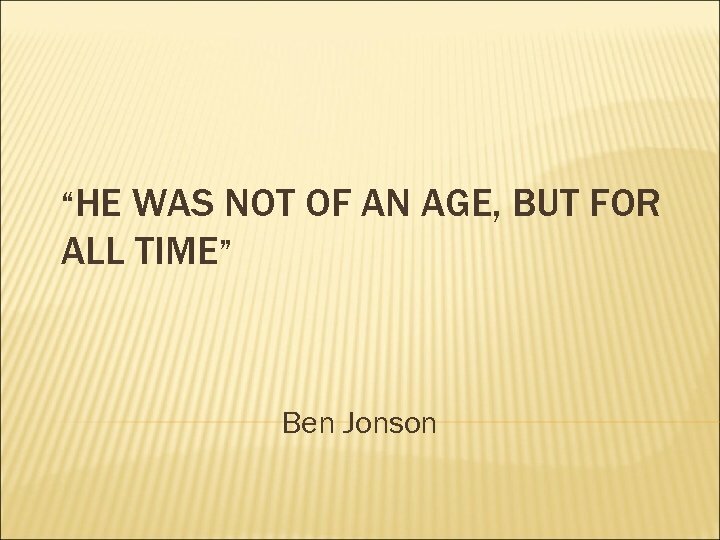 He continued to write for the next ten years. In 1613 he finally stopped writing and went to live in Stratford where he died in 1616. 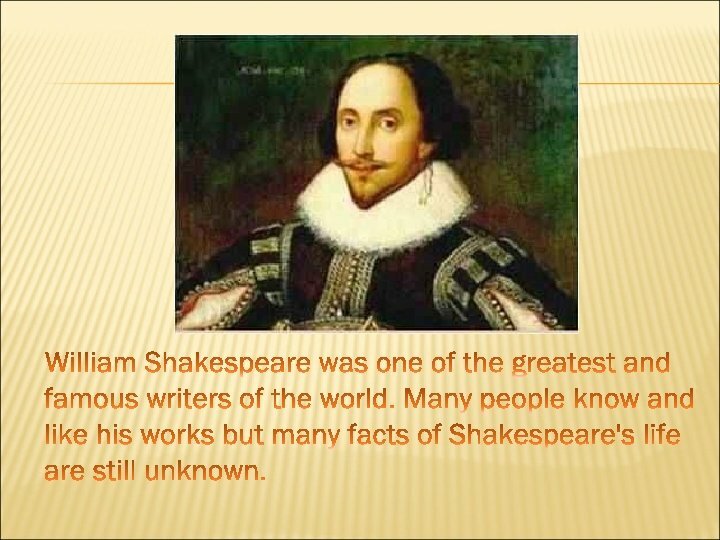 He is buried in Stratford-on-Avon. 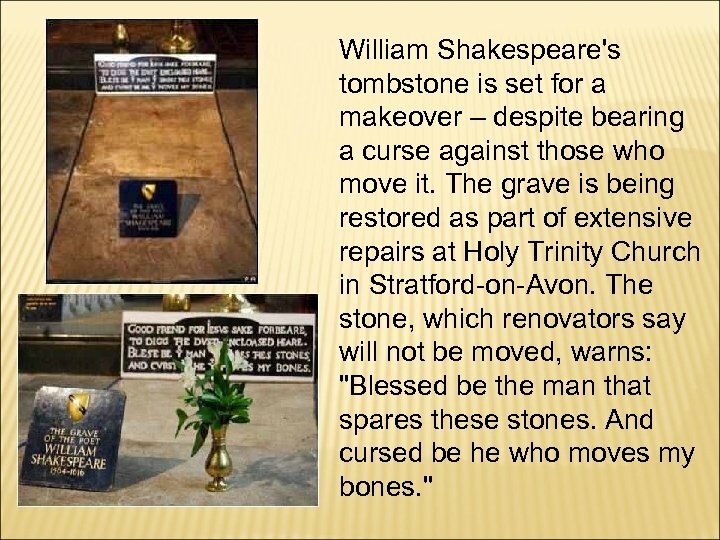 William Shakespeare's tombstone is set for a makeover – despite bearing a curse against those who move it. 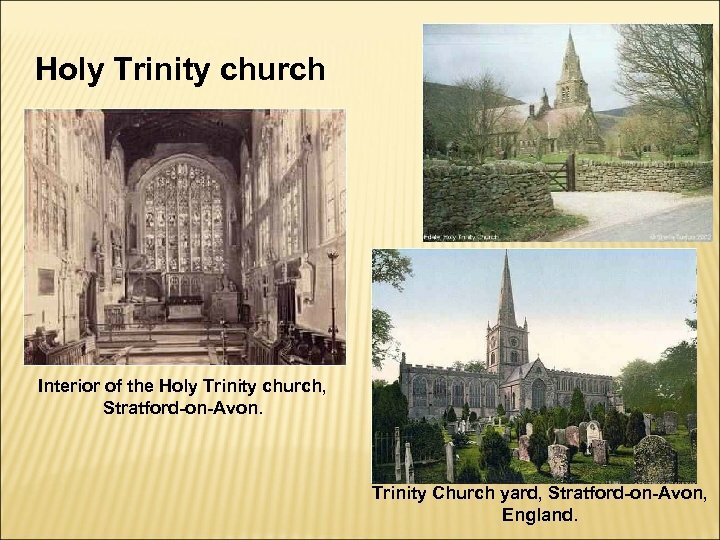 The grave is being restored as part of extensive repairs at Holy Trinity Church in Stratford-on-Avon. The stone, which renovators say will not be moved, warns: "Blessed be the man that spares these stones. And cursed be he who moves my bones. " ANSWER THE QUESTIONS 1. Who is it? 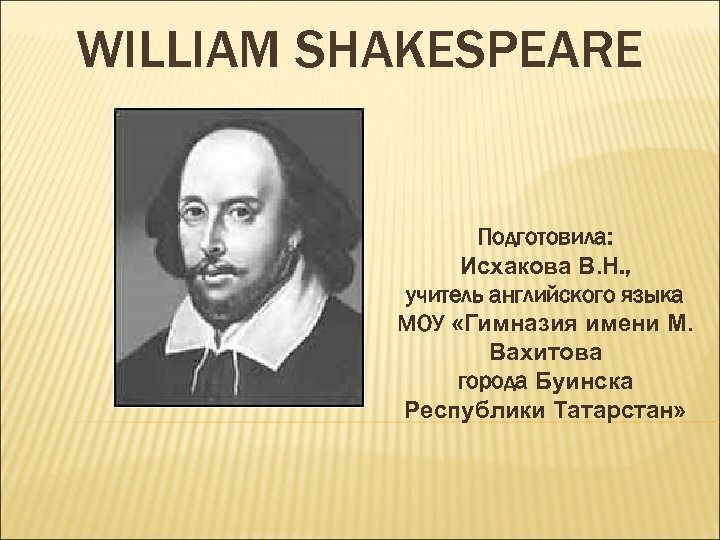 - It is William Shakespeare. 2. What is he? 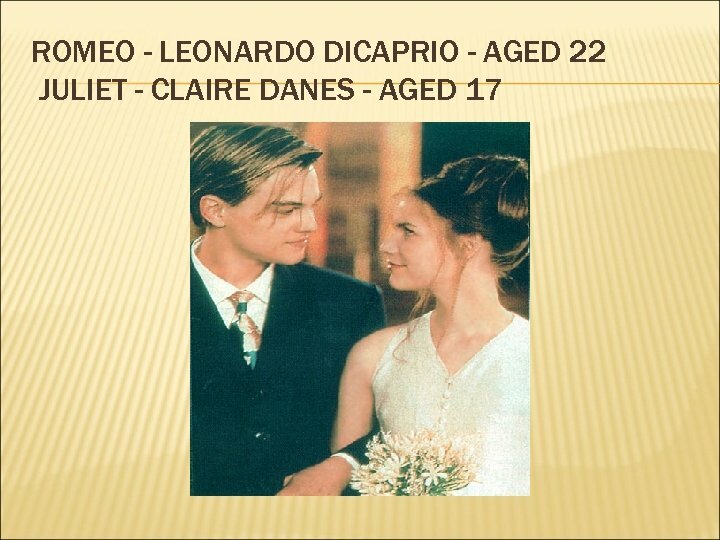 - He is a poet (a dramatist, a writer). 3. 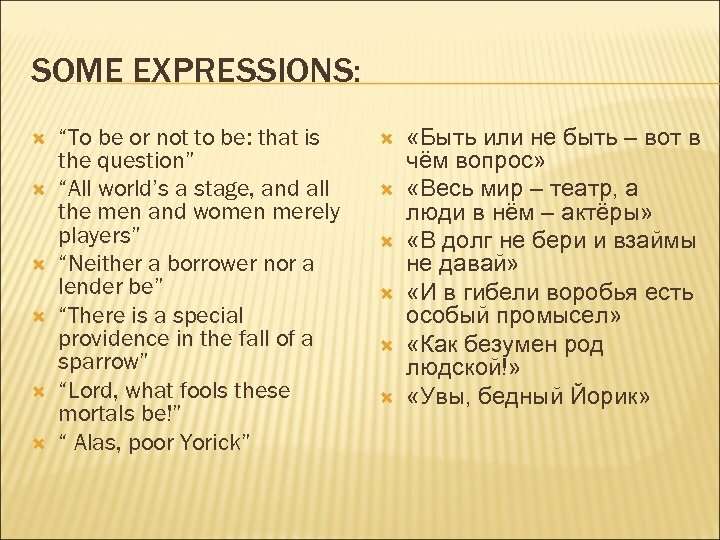 What language did William Shakespeare speak? - He spoke English. 4. 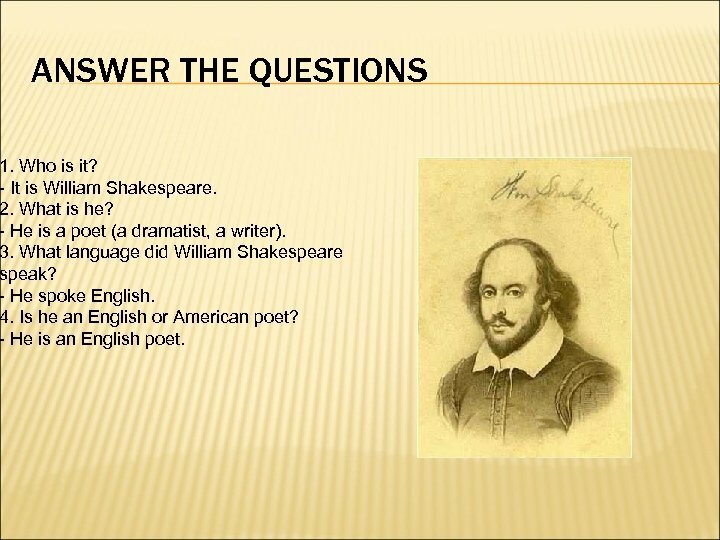 Is he an English or American poet? 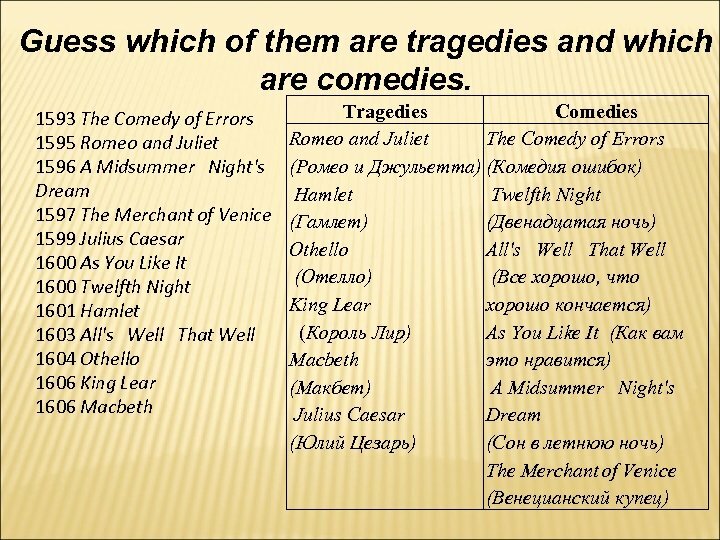 - Не is an English poet.